Athletics are notorious for the solid bond that are often forged from the grit and grind that the team goes through to compete as well as they do. This stems from the mutual desire to reach a goal as a unit. A natural bond comes from building on a passion and working toward something bigger than themselves. Teams depend on each other to get better, and they depend on each other to deliver when the occasion to succeed presents itself. The cross country team develops the camaraderie under a different light. The goal to win and to grow through training with each other is the same as every other sport, but the majority of a cross country week consists of just putting in miles. The conversations that form from miles and miles of endless running establishes some deep relationships. This has been a tremendous season for multiple individuals athletically. It has also been the last cross country season for some individuals on the team. 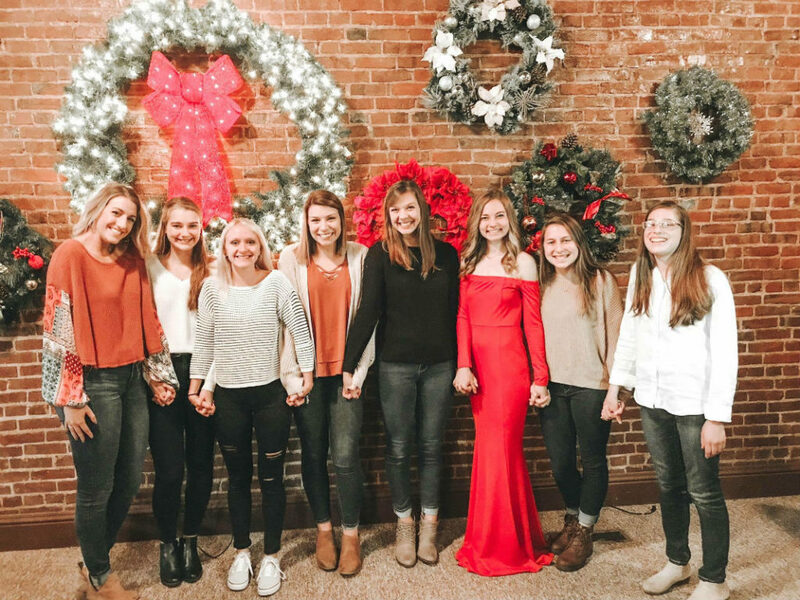 As the season draws to an end, the team celebrates and comes together one last time as distance runners for the 2018 season at the annual Greenville University cross country banquet. It’s an anticipated day because of the team’s community and because of the reflective insight Coach Brian Patton provides for each member as he reviews the season. The entire team celebrates the end of a great season. 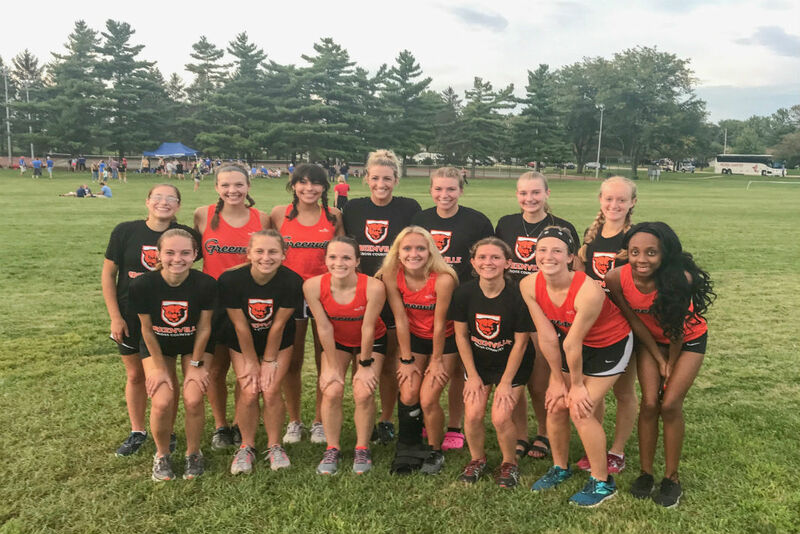 Everyone on the team serves a purpose, Coach Patton emphasises this regularly, but at the end of each season the team votes on some distinct roles that a couple of select runners have filled with their presence on the team. The women’s team has been blessed with some of the most positive, hard-working, and talented individuals, and the first award of the night was given to Desiree Lesicko, freshmen, for her limited, yet still beneficial season. Lesicko was given the Visionary Award, which recognizes her potential as a talented runner but honors her as someone who did not get the opportunity to compete due to an injury. This is a reminder for Lesicko that she is a major contribution to this team, and she is still a valid member of the unit, and there is hope that she will be able to display her talent the following year. The Newcomer of the Year Award is given to a first-year member of the team who provided the largest contribution as a fresh face, and this was awarded to Hannah Williams, who tore up the cross country course as a freshmen. The Most Inspirational Award was given to Shirley Estes, senior, who has had a heavy impact on the team the last four years as a tremendously positive soul. The Most Consistent Runner of the season was given to Sheridan Noll, a senior and a leader this year for the team. The Most Improved Runner of the season was also Williams, who impressively built on every race as the season progressed. The Orange and Black Award is awarded by the coaching staff to the teammate who has done as much for the team as they can, almost as an unpaid assistant coach and this selfless contribution recognized and was awarded to junior Kori Nesbit. The Most Valuable Runner of the season was also awarded to Estes, who led the team with selfless talent. She has been an effective asset for the team over the last four years, and the team will miss her presence this next year. Women’s team celebrate a great season. As the team reviews their season and has already begun discussing the upcoming track season, the women’s cross country team has already uncovered talent and merely touched the surface of potential they look to utilize in the seasons to come. 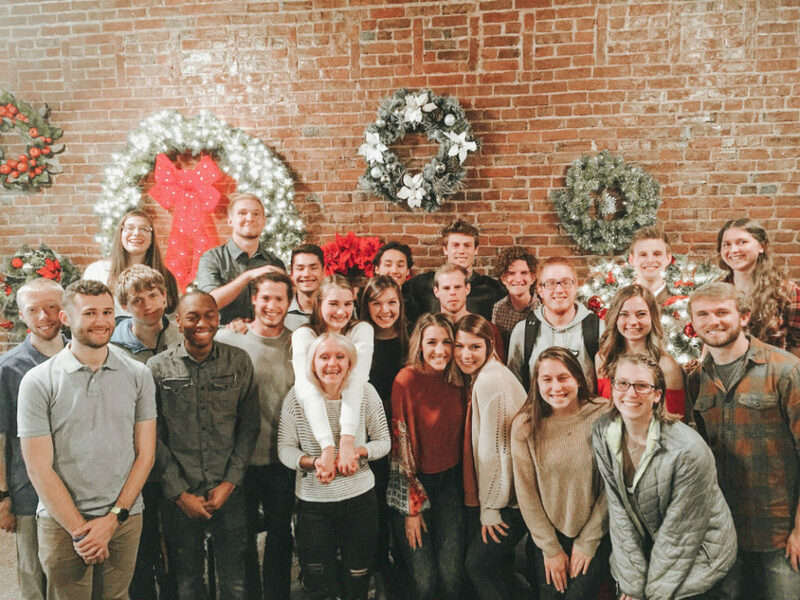 “They have done an awesome job training together as athletes and building off of each other as a team,” stated Kaleb Carlson, a freshmen on the men’s cross team. He continued, “as they utilize their offseason, they could build on the talent that they have,” and this just might be what sets the team up for another successful season.